To celebrate the forthcoming Democracy Day, Konga is holding a 5 day sales themed “Naija No Dey Carry Last.” This democracy season, Konga is celebrating Nigerians with exciting deals in the “Naija No Dey Carry Last” promotion with up to 60% discount from the 25th to 29th of May 2016. 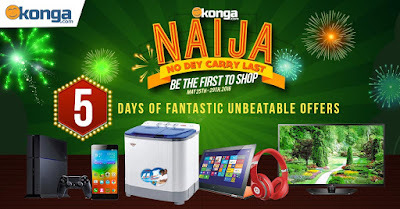 The “Naija No Dey Carry Last” promo is a great opportunity for shoppers to shop items like phones, laptops, TVs, fashion items, home appliances, personal care products, baby & kid’s items and every other thing shoppers might need to purchase at discounted prices. great items for the kids at spectacular prices in celebration of Children’s day. 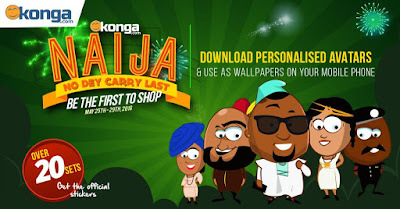 To also add some colour and excitement to Democracy day, Konga has also created customized Nigerian themed avatars which everyone can download and use ad their display pictures or share to their social media networks. Click here to download your customized avatars. 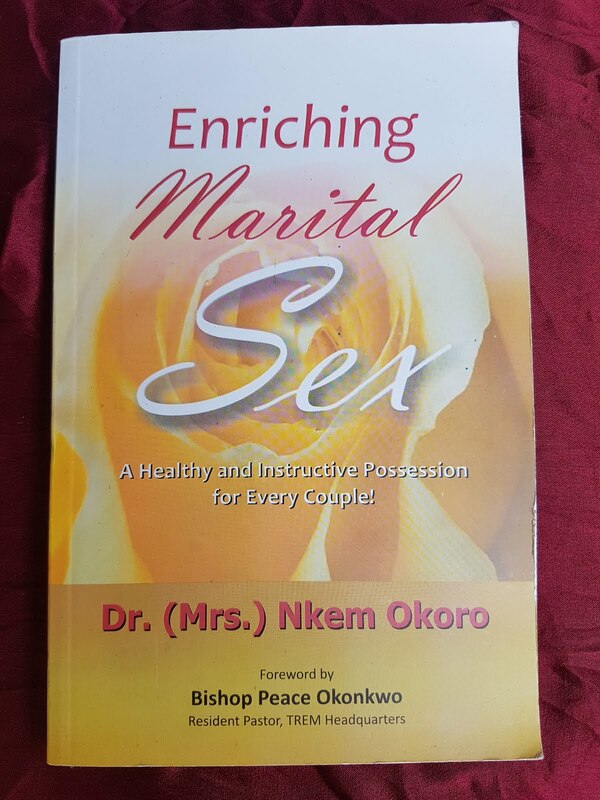 This offer is only available while promotion lasts so don't waste any time after all Naija no dey carry last! Interested shoppers can click here to start shopping. Thanks. I'm from Isale Eko. Where exactly in isale eko?? ?